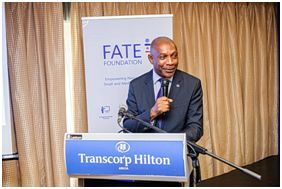 FATE Foundation held her 4th Policy Dialogue Series on Entrepreneurship on the 5th of July 2018 at the Transcorp Hilton Hotel, F.C.T Abuja, Nigeria. 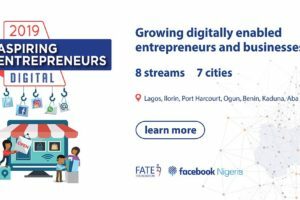 The program which was fully attended by key stakeholders in the Nigerian Entrepreneurship Financial Literacy space started at 10:00am and ended at 1.00pm. 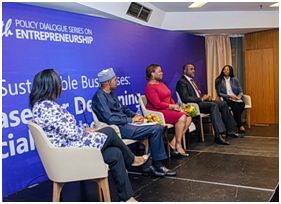 Simi Nwogugu, Executive Director, Junior Achievement Nigeria (JAN) who moderated the panel discussions. Mrs. Adenike Adeyemi, the Executive Director of FATE Foundation gave a presentation on key findings from the “2018 MSME Financial Literacy Survey”. 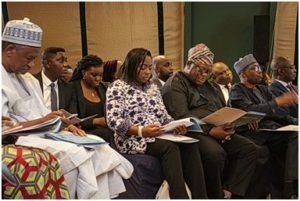 She spoke on the approach & methodology for the financial literacy survey noting that the survey was carried out among 6,500 MSMEs across Nigeria, 65 BDSPs and Financial Literacy Educators/Support. The research team also held stakeholder sessions with key regulatory agencies/bodies. Data review and analysis was conducted by Budgit and technical review and recommendations by ACCA. 71% of the surveyed MSMEs are Micro enterprises out of which 51% of them were not registered with Corporate Affairs Commission (CAC). 70% of the surveyed MSMEs had never taken a financial literacy course or been part of an entrepreneurship training. There was an increase from 30% to 55% in the percentage of entrepreneurs who kept record after the financial literacy sessions/courses. 70% of entrepreneurs handled their business finance management activities on their own. About 34% of the respondents made use of tech tools / software for financial reporting activities in their businesses. 44% claimed to have better understanding of their business and felt more confident as a business person after they gained financial literacy knowledge. 57% of entrepreneurs were able to handle their business finance themselves after their financial literacy session/courses. 44% of entrepreneurs who have acquired financial literacy knowledge would take another course to further improve the financial/accounting aspects of their business. 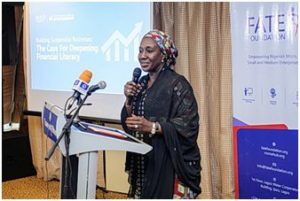 The key note address was delivered by Hajiya Aisha Abubakar, who stated the need to acknowledge the important role financial literacy plays in building sustainable businesses in Nigeria as well as in providing an enabling environment for MSMEs. The Honourable Minister also stated that as part of the progressive steps towards achieving full economic recovery in the country, several initiatives have been put in place such as the Presidential Enabling Business Environment Council (PEBEC), which focuses on creating an enabling business and socio-economic atmosphere for doing business in Nigeria. She established that financial literacy is globally recognized as a factor of economic and financial stability and development of MSMEs for performance and also stated that financially literate entrepreneurs are more likely to better manage their businesses than those that are not financially literate. The Honourable Minister assured the stakeholders in attendance that the Federal Government will continue to support financial literacy initiatives including recent efforts to include financial literacy education into the curriculum in Nigeria’s educational institutions at all levels. 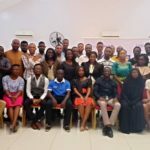 She also stated that the main target for financial education should be young entrepreneurs as they will be able to make sustainable financial choices, which will have a positive impact on a society. She also added that a more financially literate MSMEs sector means more Improved entrepreneurship capacity, private entrepreneurship and linkage with financial services, and a more efficient use of financial services and resources. During the Panel discussions, the panelists presented key insights based on their capacity as financial literacy implementers, curriculum developers, researchers and regulators. 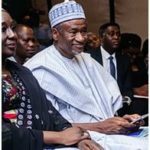 Arabi Muhammed Tukur stated that the Abuja Enterprise Agency had provided basic entrepreneurial education training programmes for entrepreneurs and a booklet with key financial literacy information for Abuja MSME residents. He recommended looking into the possibility of synergizing entrepreneurial information from different agencies so as to have a standard format for disseminating this information. He also suggested putting in place implementable regulations around financial risks to ensure that entrepreneurs who take on loans understand the risk, expectations and procedures are put in place to ensure accountability for non-repayment of MSME loans. The need to segregate financial literacy knowledge and support provision across the different MSME levels, sectors/industries and demographics (e.g. gender, literacy levels, age) as each group required unique financial literacy support related to their clusters/groups. 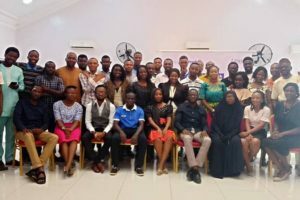 It is important to expand the meaning of financial literacy in a much broader, practical and relatable way beyond accounting definitions as this was one of the key areas impacting MSMEs appreciating the importance of seeking the knowledge required. Also it has to be kept simple and very easy to understand. Support and interventions for entrepreneurs particularly micro entrepreneurs should be customer centric and affordable. Thomas Isibor ACCA has taken so far in relation to Financial Literacy including basic courses for entrepreneurs. One of the company’s strategic priorities for enabling MSMEs with financial literacy is based on the realization of the importance of ensuring entrepreneurs appreciate why the knowledge iscritical to business growth and success. He noted that technology and data management where critical structures for improving expected learning outcomes particularly in identifying key gaps to be filled or improved upon. 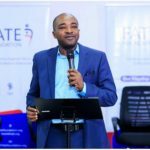 Temitope Akin-Fadeyi spoke on how critical data projects like the Biometric Verification Number (BVN) and improvements in fintech were major milestones that would help on MSME data gaps particularly with respect to improving access to finance particularly given that this is one of the critical aspects of financial literacy. She also noted that it was important to educate entrepreneurs on better planning their funding requirements and accessing whether they should apply for major funding opportunities particularly given the increase in funding programs. 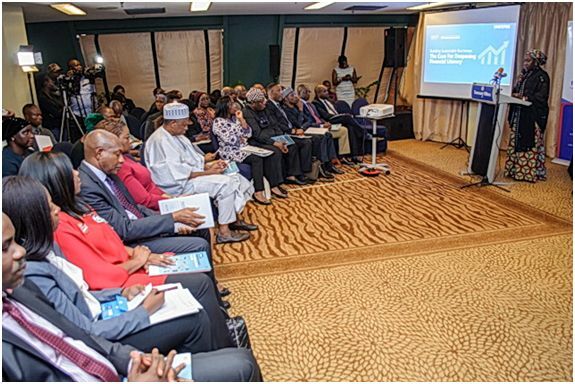 She noted that the CBN had been working on financial literacy curriculum recommendations as part of basic education curriculum and this was critical to addressing financial inclusion challenges. The need to segregate financial literacy knowledge and support provision across the different levels (MSMEs), sectors and demographics as each group required unique support related to their clusters/groups. The inclusion of Financial literacy in the educational curriculum while expanding efforts to educate MSMEs followed on by practical support to ensure the entrepreneurs can carry and apply their learning. Leveraging and inclusion of locally developed/adaptable technology tools and software to teach MSMEs, support their learning and application process, preparing financial reports and understanding loan processes. This should also look into helping entrepreneurs understand the loan processes and arrangements. With technical and knowledge support from the ACCA Nigeria Mr. Kalada Apiafi, Director, FATE Foundation stated that we will be incorporating key recommendations from the Dialogue; insights from the survey; and other stakeholder’s sessions we held prior to the event into the report on “Enabling Nigerian MSMEs with Financial Literacy”. This report will also include curriculum guidelines and recommendations and will be launched by August-September 2018. To view/download the 2018 MSME Financial Literacy Survey, visit here. 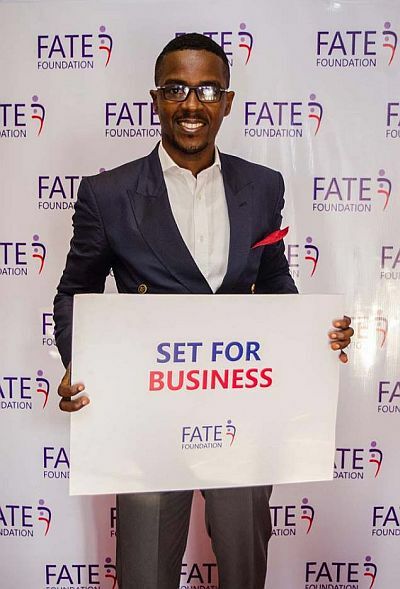 Any comments and/or feedback on our Financial Literacy Survey, Policy Dialogue and the soon to be published report can be sent to policy@fatefoundation.org.